Mariko Majoni in Malawi has dramatically changed how he farms. Like many small-scale African farmers, he could not afford fertilizers, and over the years his maize yields plummeted. When he learned about “fertilizer trees” that capture nitrogen from the atmosphere, he planted seedlings between his rows of maize. Six years later he was harvesting 10 times as much food, enough for his family and a surplus to sell. At first his neighbors thought he had gone mad. Now many of them have adopted the same practice. 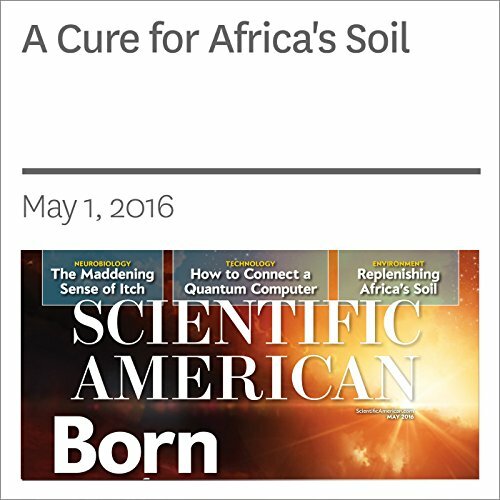 "A Cure for Africa's Soil" is from the May 2016 issue of Scientific American.